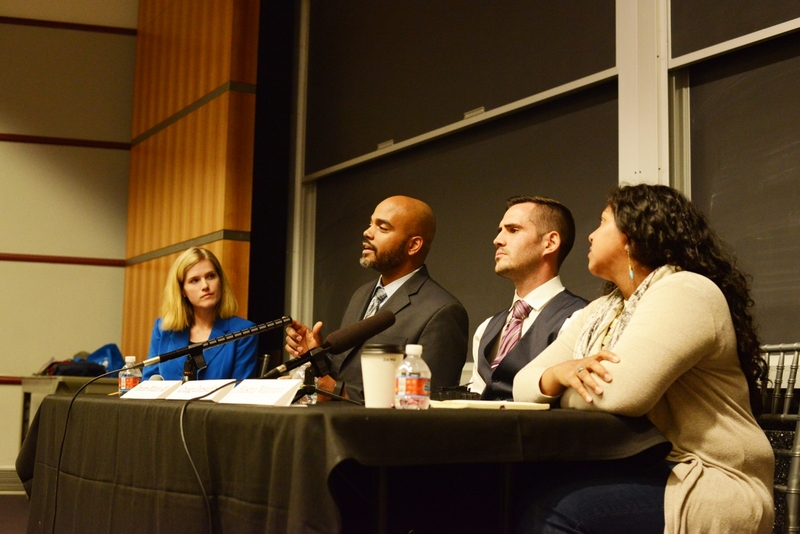 The Religion and Public Life Program held a panel in an effort to address common misconceptions about the Islamic faith on Thursday. The panel consisted of three guests: Imam Wazir Ali, the imam of two mosques in Houston; Craig Considine, lecturer of sociology at Rice University and M. Hasna Maznavi, founder and president of the Women’s Mosque of America. Pamela Prickett, a postdoctoral fellow in the sociology department and the event moderator, said the aim of the panel was to provide a platform to discuss the plurality of Islam.